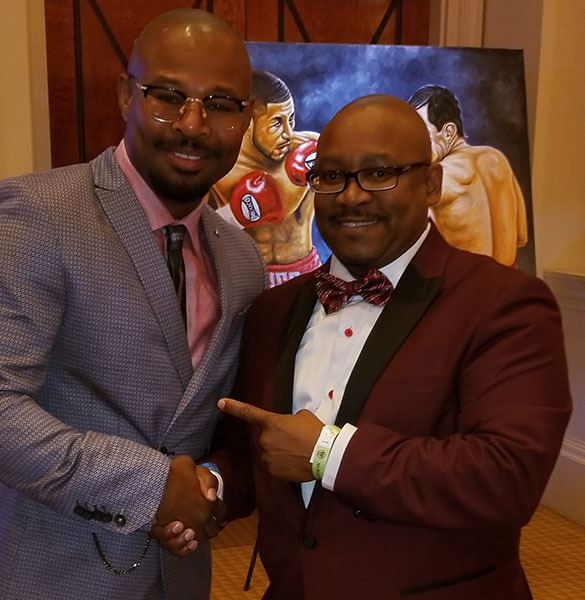 Carlton Wright, currently is Chairman / CEO/ Label Manager for CW-One Entertainment and Chairman/CEO for CW-One Music Group, LLC respectively in New York. His first start in the music industry began when he created Premiere Entertainment Records back in 1995. The artists the company represented included Frank Lucas, Jr., as well as managing DaFranchise project via the Violator/Def Jam compilation, which featured, Jamal Woolard, (Gravy), (the actor who played “Biggie Smalls” in the movie, “Notorious”), Kareem (Q-Da Kidd), Vegas and Red Cafe’ under the management of VIBESMEN Productions. His current role with CW-One Music Group is broad and unique which allows him to continue to break barriers in the music industry with the marketing and promoting attributes that makes him a success in the music industry! Recently CW-One Music Group announced its partnership with Manhattan-based music company AWAL through a distribution deal, after the NY record label underwent reconstruction to further its reputation as a powerhouse in the music industry. Signing this agreement right before the New Year, CW-One Music Group will help its roster of artists take their music to the next level by utilizing AWAL’s top-tier marketing, promotion and distribution services in collaboration with internal executives from the company. During our interview, he shared some much-needed advice for independent artists who often feel in today’s digital age that there is no need for a record label since opportunities now through other companies like DistroKid, Spotify, iTunes, etc. allow them to just upload their own music. Wright also shared that the importance of having a Record Label behind you creates having a team that knows what it takes to market and promote your music effectively. It’s more than just putting a song up on SoundCloud, Spotify, or iTunes. You have to know what proper platforms and systems are needed in place to make sure you can keep track of your music and where it is being played as well as be able to earn proper royalties for your music. Labels are able to keep track of those things that most artists fall short on doing. In New York, April 18th we have a Second Quarter Launch Party, which is basically introducing the new artist that have been signed to our roster, and with introducing them, we will be highlighting some of their music at our party. This is definitely going to be a who’s who event. With your levels of success, what do you feel it takes to really be successful in this Music Industry? 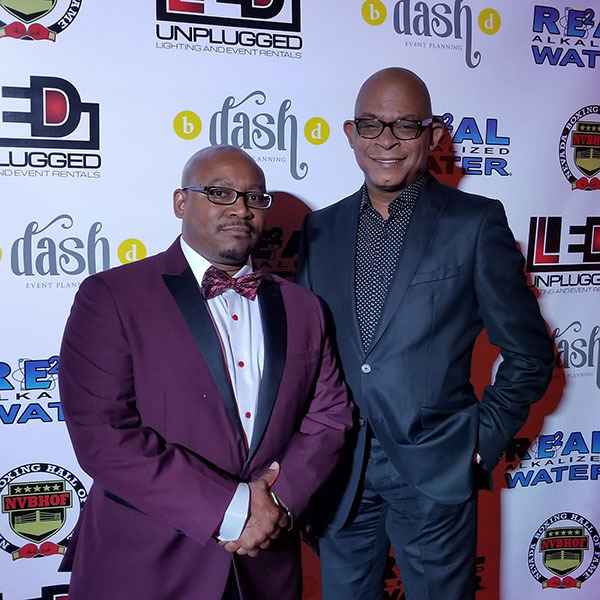 Check out more of what Carlton Wright shared during his interview on Starrdom100 Radio now by clicking here! Visit the official CW-One Music Group website today!